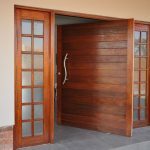 part from being a security fixture for your home, the door can also be a statement of style that contributes to the overall decor theme. 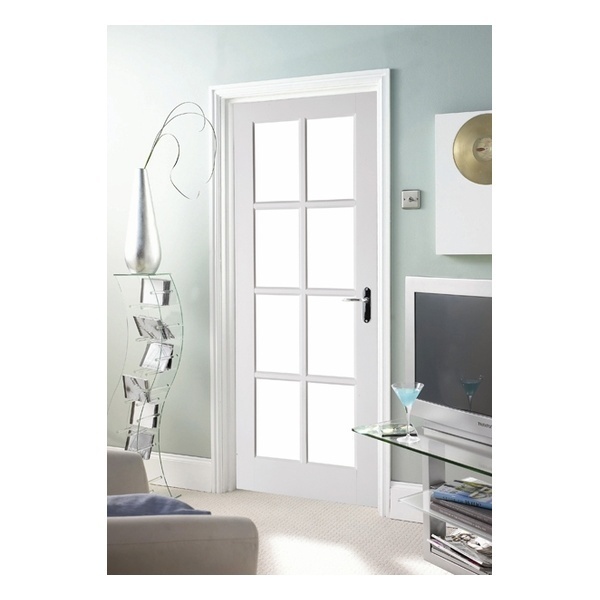 There are many types of doors that are available and your choice will depend on your preference and budget. 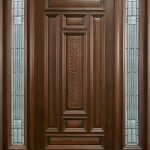 We have compiled a couple of door styles that could help you make an informed decision when shopping around. 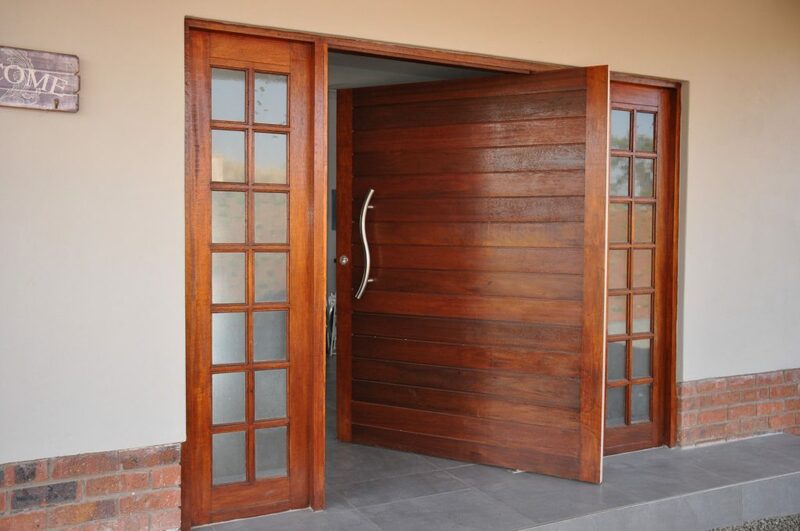 These type of doors are suited for houses that have large entry ways. 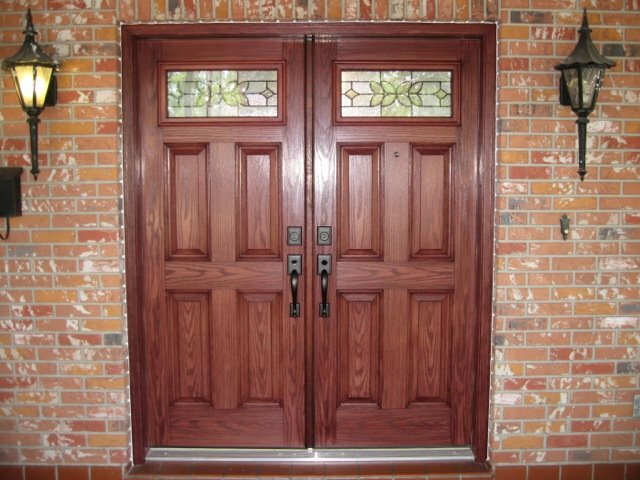 There are many designs of double doors to choose from including wood and glass panels. 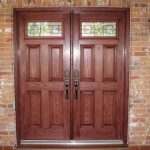 These doors are usually wider than conventional sized versions which means that you will need to have a wider entrance. The door has two hinges that is pivoted on the top and bottom rather than having side hinges. 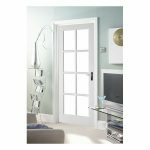 Pivot doors make quite a statement and are great fixtures if you want a bold elegant look. 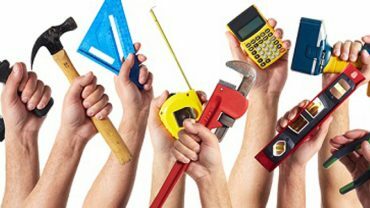 These are crafted from solid wood and the final design depends on your personal preference. There are many types of wood to choose from, however the hardwood varieties are the most durable and look elegant when finished well. 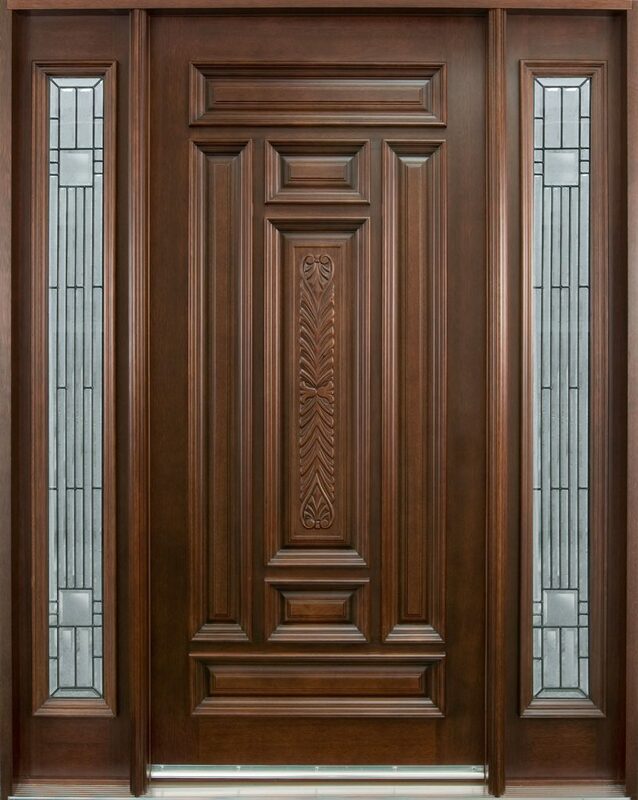 These types of doors are a version of passage doors. They have wooden frames and are fitted with glass panels that act like windows. You could either opt for opaque or clear glass panels.